A popular addition to homes and buildings nationwide, loft conversions are a great way of making the most of an unused loft or attic. Aside from the creation of additional living or work space, loft conversions also increase the value of your property, according to Property Price Advice. Incorporating a large team of expert structural engineers and architects, HLN Engineering Ltd has experience of designing loft conversions of different shapes and sizes. Servicing London, Cardiff and the rest of the UK, we design loft conversions for all manner of properties, including family homes, hotels and offices. Loft – loft is an old-fashioned word used to describe the large, open spaces beneath the roofs of large buildings. Originally used for storage purposes, the utility of the loft has expanded to incorporate studio apartments, boutique style office spaces and art galleries. We’ve all seen them in the movies, with private elevators and industrial looking doors and fittings. Attic – chances are, you grew up in a house with an attic. Most commonly used for storage, attics are the small spaces directly underneath the roof of a house, accessed by a hatch and drop down ladder or step ladder. 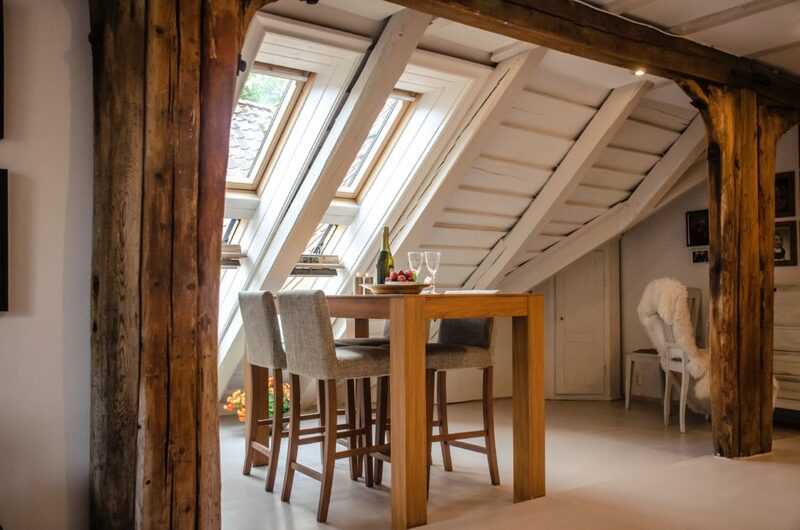 These days, attic conversions are popular among those looking to accommodate a growing family by creating extra bedroom space, although some of the best attic conversions we have seen include home offices, private cinemas and dens.